Topic: Experiment to Teach Dolphins English and the Story of the Woman Who That It was All Possible to Accomplish. @hungryforlaughs thank you so much my dude! Comment by Hungry for Laughs! Wow--that is one fucked up story! Love the layers of craziness. Good work! @elmotas420 thanks dude! whats the song title? lol wow thst a wow!!! 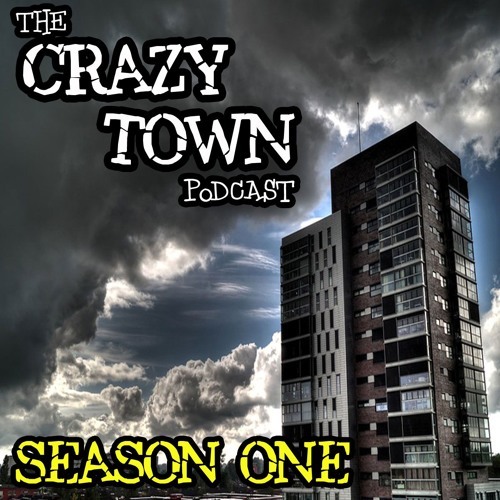 A big sout out to crazy townpodcast in my new song!!! @elmotas420 that would be awesome! thank you! I would like to send a shout out to you guys on my next song amigos!